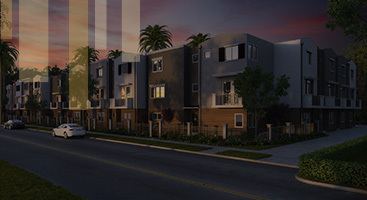 Are you interested in purchasing an investment property in southern Los Angeles? Or are you a current rental property owner who is looking for a property management company near you to help you manage your units so you can have more freetime to do the things you love? You’ve come to the right place. 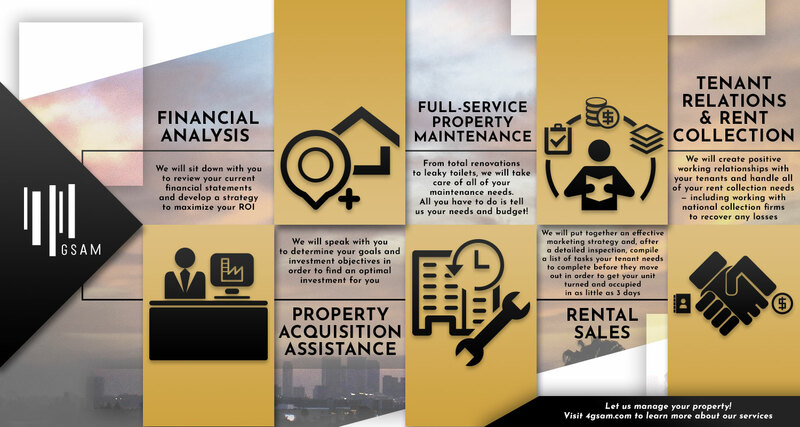 At Gold Standard Asset Management (GSAM), our Top Rated Local® property management team is here to relieve you of all the stress that owning your own rental property entails, while helping you to maximize your ROI. Financial analysis is an assessment that can be used to show investors what they can expect in terms of income, expenses, and return on their investment. At GSAM, we will help you understand your investment returns and how you can improve your position. To do so, we will sit down with you to review your current financial statements and complete a market study and comparison to see if you are maximizing your ROI. Choosing the right investment property is of the utmost importance when it comes to getting the most return. If you are new to real estate investing, the process of acquiring a rental property can be extremely daunting and stressful. At GSAM, we will sit down with you to determine your goals and investment objectives and reach out to our many partners to find a property that meets your needs. With our years of experience and connections, we will be able to help you weed through the numerous options in order to find the optimal investment. Arguably, the biggest hassle of owning your own investment property is property maintenance. 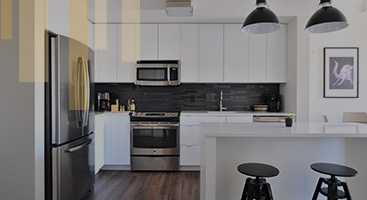 As a landlord, it may seem like there is always an issue with faulty appliances, leaky sinks and toilets, pest invasions, heating and cooling, and so much more. Due to the high demand of requests, it may seem like you don’t have time for anything else — let alone taking a much needed vacation. When your investment is in our hands, however, you can get on with doing the things you enjoy most in life and leave the work to us. From rehabing an entire building, changing a roof, or simply fixing a leaky toilet, we have you covered. Simply sit down with us to discuss your needs and budget — once approved, we will do the rest. You can’t make a return of investment without tenants. 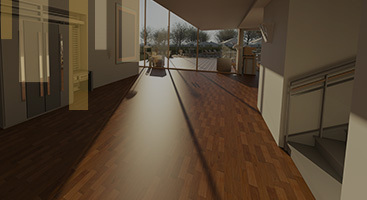 At GSAM, we will market each of your units on over one hundred different marketing sources and provide property signage to attract local activity. As soon as we have notice of vacancy, we will start advertising and create a marketing plan to quickly turn your unit as soon as the current tenants vacate; we also complete a detailed inspection of the unit so the tenant is made aware of what they need to fix before they leave. Our goal is to get each unit turned and occupied within 3 days. You can rest assured that with GSAM, your tenants are in the best hands. Our ultimate goal is to find and retain reliable, long-term tenants and to provide them with the best accommodations and care. We proudly offer our tenants first class property management services to make their rental experience as enjoyable and convenient as possible. Despite rigorously screening tenants prior to their occupancy, creating positive working relationships with our tenants, and offering multiple ways for tenants to pay their rent (i.e. online, mail, or dropping it off in our office), it’s inevitable at some point or another that a tenant will not be able to pay their rent. When this is the case, rest assured that we have a system in place to prevent you from any loss. We begin calling on the due date, not after the grace period. After the third call, the tenant will receive a 3-day notice and they are sent to the attorney to start the eviction process immediately. After we have possession of the unit, we send the file to a national collection firm to recover any loss. 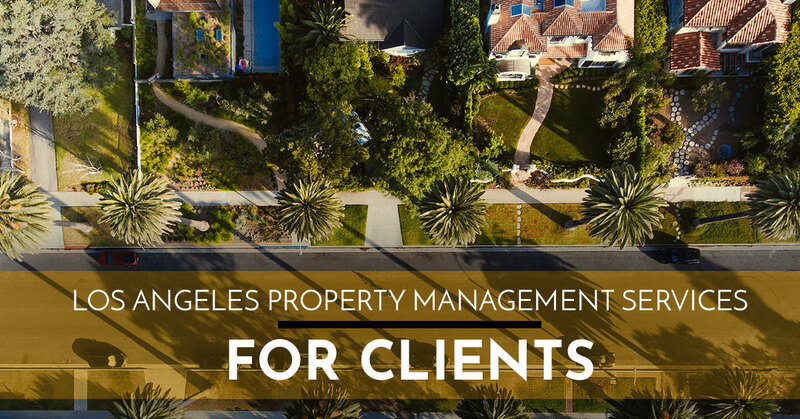 With over 25 years of experience, high-quality standards, and unmatched dedication to our clients, Gold Standard Asset Management in El Segundo is the property management company to trust. Let us take a load of your shoulders and help you maximize your ROI with our Top Rated Local® property management services. Contact us today to get started.